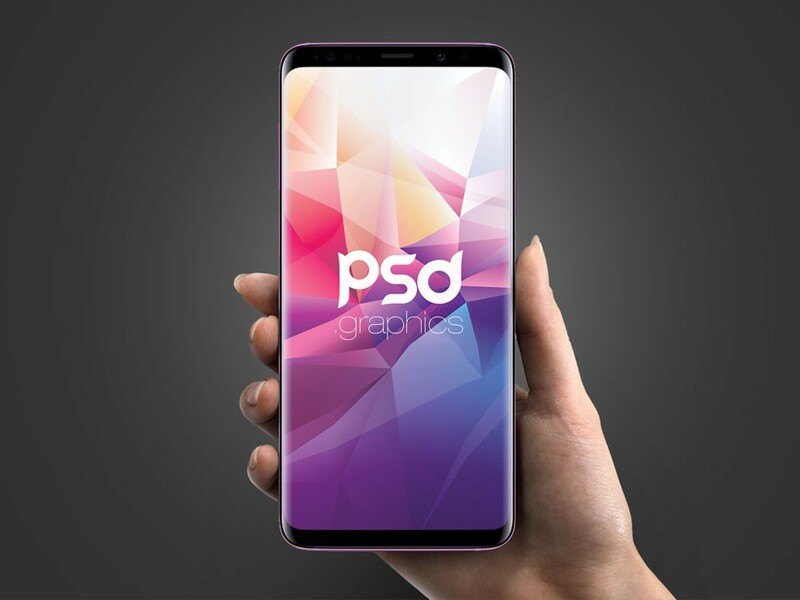 Download Free Galaxy S9 in Hand Mockup. This free mockup template showcases a women holding a Samsung galaxy s9 in hand. Showcase your mobile app ui, design presentation in a unique way. Just add your own graphics inside the smart layer and display your mobile designs. Nice work done by PSD Graphics.